Art is prolific across all corners and coasts of Cornwall, with beautiful scenery, dramatic cliffs and picturesque towns and villages there is much inspiration around the county to paint, sculpt and create. Nearly every town has at least one art gallery filled with local artist’s wares from ceramics and jewellery to glasswork and canvases and they are wonderful to browse or even take home a bit of Cornwall with you. The most renown galleries are of course in St Ives; claimed to have a unique light many artists have come to the picturesque town for hundreds of years to capture its unique beauty and magical seas. Visit The Tate Gallery St Ives, Barbara Hepworth Museum and Porthminster Gallery to see modern art, seascapes and sculpture. 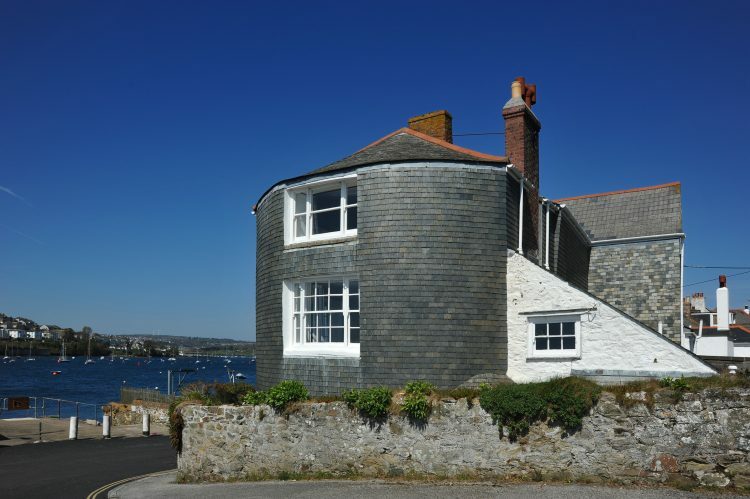 Enjoy looking at Barabara Hepworths artists residence as it was when she left it or wonder along St Ives cobbled streets and chance upon the many smaller galleries and studios with artists at work. Visit https://www.stives-cornwall.co.uk/inspire/arts-culture/ for a full run down of the art galleries here and stay at Forgotten Houses Pencobben nearby. 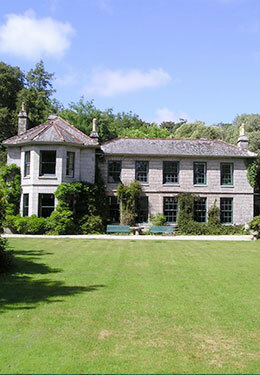 Secondary to St Ives is Newlyn, home to The Newlyn Art Gallery and The Exchange, The Jackson Foundation and nearby Tremenheere Sculpture Gardens, three must visit places. Newlyn Art Gallery, nestled in the fishing village of Newlyn famous for its fish festivals, celebrates over 150 years of contemporary art, with exhibitions, auctions and events it’s a hive of art activity and The Exchange gallery with its striking facade. The Jackson Foundation is the newest art gallery in this area and is an “environmentally informed art space” containing local artist Kurt Jackson’s work in a carbon neutral building. Tremenheere Sculpture Gardens is a hidden gem set in the hills behind Penzance, it is a truly wonderful oasis of plants meets sculpture with tropical woodland and botanical gardens in an oasis of calm. Another must visit gallery is the Penlee Art House in Penzance it’s a hub of exhibitions, activities and an open air theatre. Another fishing village known for its galleries is Padstow, a popular tourist destination it is a quaint seaside town filled with unique shops, high end restaurants and galleries such as The Drang Gallery, Beyond The Sea and Quay Art to name a few. 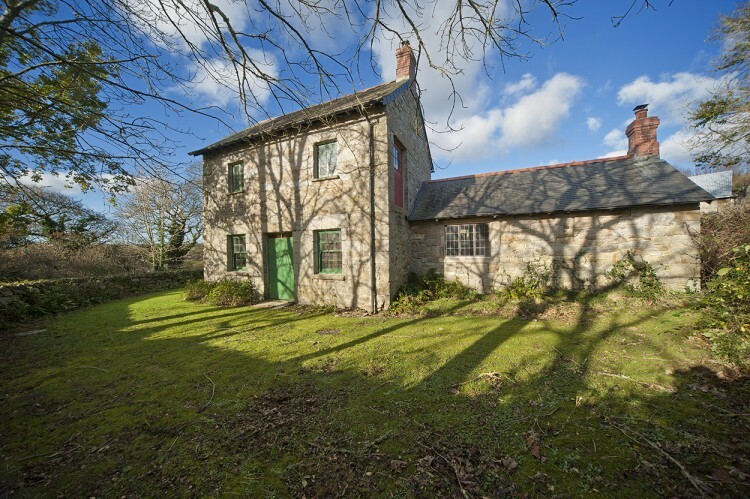 Stay at nearby Port Issac and Forgotten Houses Waggon House or Josiah’s for a countryside retreat a short drive from Padstow and Rock area. 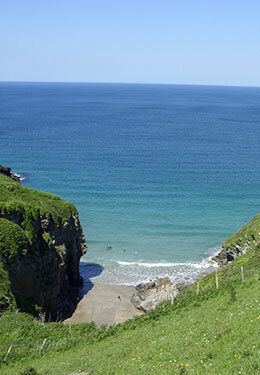 On to Truro the capital of Cornwall, which has a few galleries to peruse from the Lemon Street Gallery with high end contemporary art and sculpture, Whistlefish for some more traditional artwork and many Cornish scapes, and The Guild of Ten showcasing art and crafts. 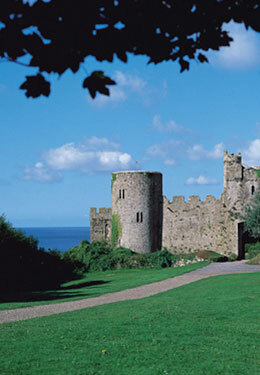 Most of Cornwall ‘s coastal villages and towns are home to some wonderful galleries and you can find one down many a cobbled street, from St Mawes to Heston and Boscastle to Mevagissy an art gallery is never far away on this beautiful County.